When you become a Les Mills Instructor you will attend life-changing fitness events, learn about the latest advances in fitness science, and continuously develop your own teaching. Your classes want to know they’re getting the best. As trends, techniques and advances in fitness evolve, you should too. We make it easy for LES MILLS instructors to stay up with the latest. Once you’ve nailed the foundations, it’s time for Advanced Training! Identify your personal strengths, learn how to pack your classes, and explore how to achieve longevity as an Instructor. 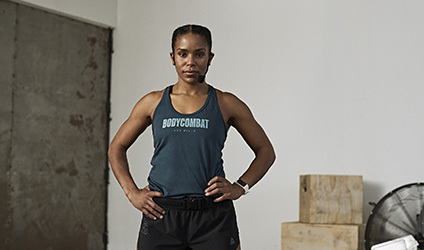 Attend Les Mills Quarterly Trainings and events and meet the world's hottest master trainers, experience new releases and learn techniques to pack your classes. 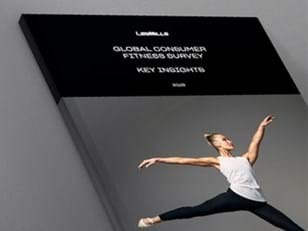 Get the latest education and research and give some different Les Mills programs a go. Be inspired by the best of the best, connect with other Instructors and further your education and skills with our events. READY TO BECOME AN INSTRUCTOR? 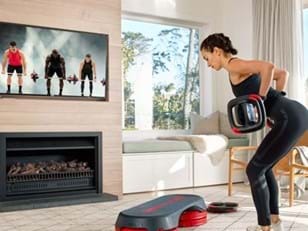 Attend Les Mills Training and join a global community of over 130,000 Instructors. Improve your instructing skills with our personalised feedback system. Provide a video of you presenting a class and you'll get feedback on your strengths and advice on how to develop a high level of coaching. The opportunities don’t end in the studio. You can inspire others as a Trainer or help Instructors to continuously grow by becoming an Assessor. Trainers are Instructors who are handpicked by our training management teams to educate, train and motivate aspiring Instructors. Do you want to become a Trainer? Contact us. Become a Les Mills Assessor and bring quality to the certification process. Do you want to become an Assessor? Contact us. This is a 45-minute seminar followed by a 30-60-minute masterclass (depending on program) with one of our rock star Trainers. Each workshop is designed to give you in-depth knowledge and education on your specific program/s and release. This is a 45-minute online webinar followed by Questions & Answers session with one of our rockstar Trainers. Each webinar is designed to give you in-depth knowledge and education on your specific program/s and release.